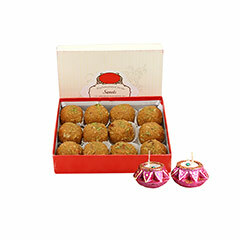 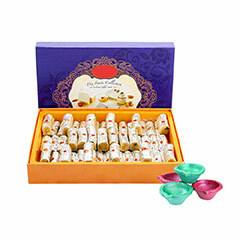 Send Diwali Diyas to India : FREE SHIPPING!! 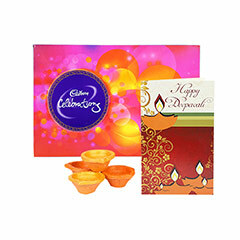 Illuminate this Festivity with Diwali Diya!! 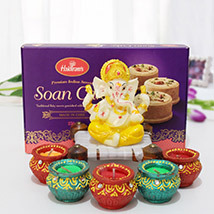 Diwali lights essentially include Diwali Diya and candles. 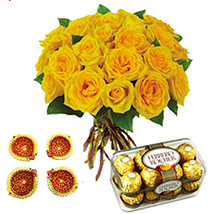 Diwali is the festival to illuminate not only our houses but also to bring shinning brilliant smile on our dear ones faces. 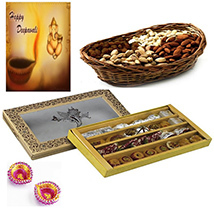 Buy & send Diwali Diya online and present the gift of light to loved ones. 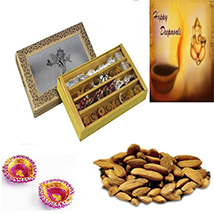 Explore vast collection of Diyas, Puja Thali and many more wonderful products in this portal. 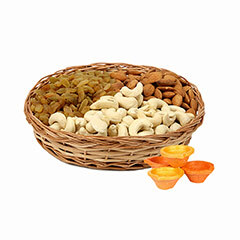 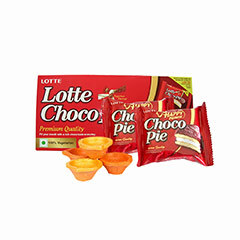 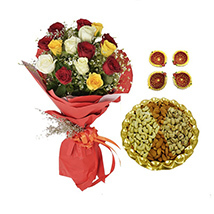 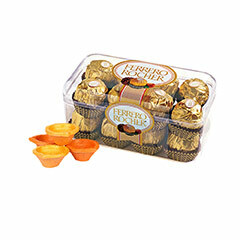 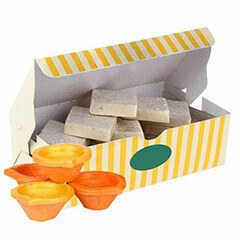 All these products come with online delivery facility all across India. 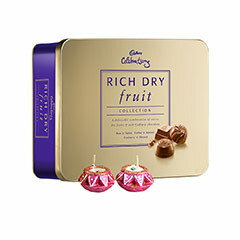 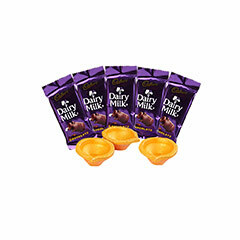 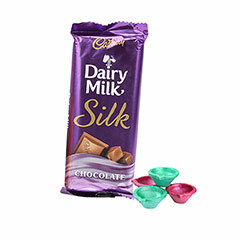 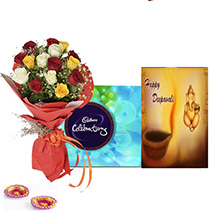 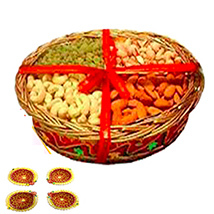 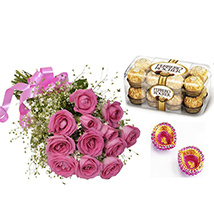 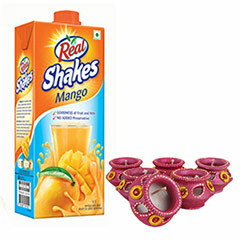 Primogiftsindia.com is offering exciting hampers such as Set Of 4 Colourful Diyas, Lucky Ganesha, Light Delight Combo, Auspicious nine, Divine Diya For Diwali, Hanging Diya Set, Hanging Diyas, Splashy Package, Set of 4 Colourful Diyas, Decorative Diwali Rangoli, Set of 6 Colourful Diyas, Set of 3 Colourful Diyas, Set of 6 Diyas, Set of 2 Colourful Diyas, Double Diya Set, Ganesh Shankh Diya Tray, Ganesha Shankh Diyas, Kundan Diyas, Six Colourful Metallic Colour Diyas and many more.